At The Warehouse we work with a lot of friends, associations, companies and busineses. Scroll through to find out more about some of the people we work with! The Association of British Climbing Walls, of which we’re an approved member, is the representative body for climbing wall operators by Insurance Companies, the Health & Safety Executive & the BMC. The National Indoor Climbing Award Scheme (NICAS) is a UK wide scheme designed to promote climbing development and accredit individual achievement on artificial climbing structures. The National Indoor Bouldering Award Scheme (NIBAS) is a UK wide scheme designed to provide a structured progression for complete novices through to experienced indoor boulderers. Our Technical Advisor and expert mountainering instructor who runs our outdoor climbing sessions in and around the Wye Valley and Forest of Dean. Our ‘Head Office’, set up by our founding fathers, NewGen provide us with project and management support and oversee our sales & marketing needs. Stu Davison is an experienced freelance designer who specialises in website design and build, print and digital marketing. He is also the man responsible for the working upkeep of this site! 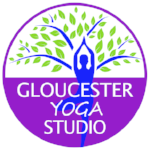 Compassionate yoga sessions with emphasis on lightheartedness and fun, Julia regularly undertakes classes & workshops at The Warehouse. 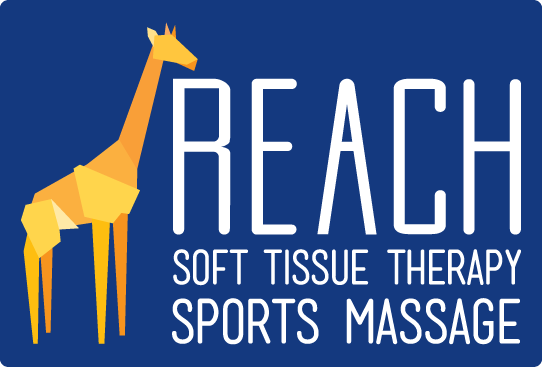 Soft tissue therapy and sports & remedial massage treatments with settings at The Warehouse! A resource for teachers and educational organisers to research, plan and book their own trips and educational visits quickly and easily. The Warehouse is an official Sports & Recreation learning destination for The Children’s University, a charity helping to provide learning activities for 5-14yr olds.